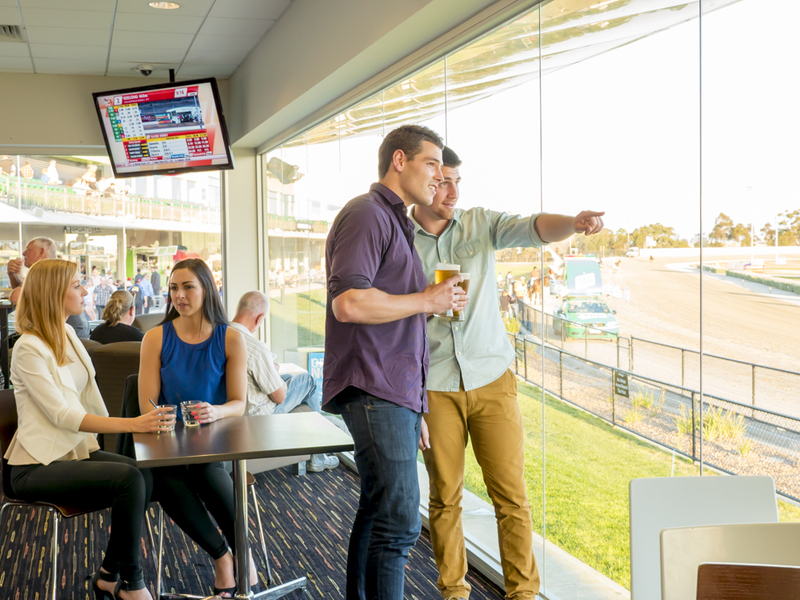 Enjoy an elite dining experience in our Skybox featuring floor to ceiling window viewing of all the Harness Racing action with birds eye views of the finishing line. First-class, five course plated menu perfectly presented, including a gourmet seafood antipasto on arrival, individually plated entrée and mains, with a decadent dessert to compliment the locally sourced aged cheese and fruit platter. Wine’s to match the chef selected menu, with beer and bar poured spirits provided. Private Lounge Bar featuring a steady flow of sparkling and beverages including of our premium selection of beer, wine, cider and soft drink featuring your very own ID18 cocktail. Exquisite theming and entertainment including a classical duo to commence the night and a silent disco to party the night away. 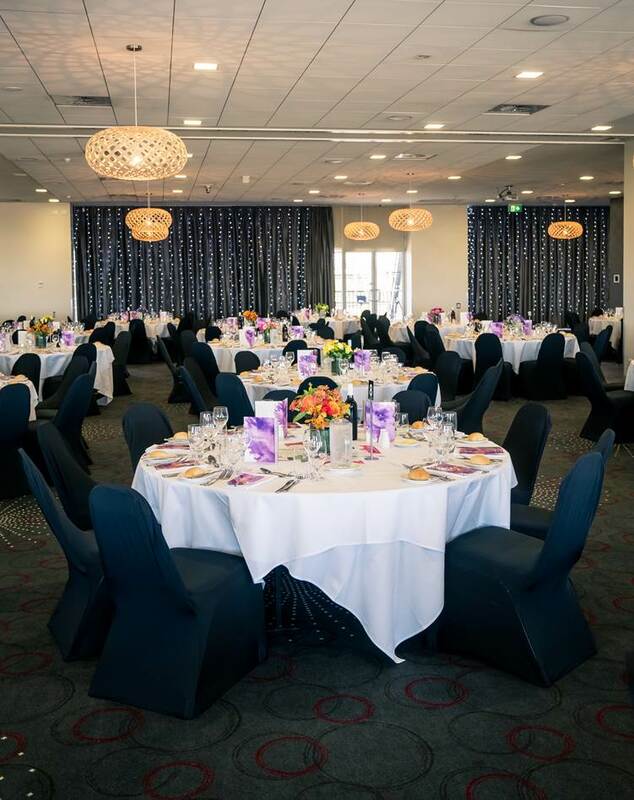 Our trackside marquee offers something special for guests that want to enjoy a lavishly themed dining experience, offering a 4 course dining and premium beverage package. Located trackside you wont miss a beat of the action on and off the track! Experience marquee dining at its finest.